Can Ridge has years of experience in the mobile crane service and transportation business. After almost 20 years in business, we have evolved to meet the needs of our growing client base, adding an array of services that help companies and individuals with every logistical need they may come across. We are extremely grateful for the success we have had thus far and will continue to embrace an honest approach to business, with an unwavering dedication to our employees and customers as we incorporate our new divisions. Mobile crane services, transportation, logistics, industrial moving and pre-formed concrete blocks – whatever your need, the newly expanded Can Ridge has a solution! 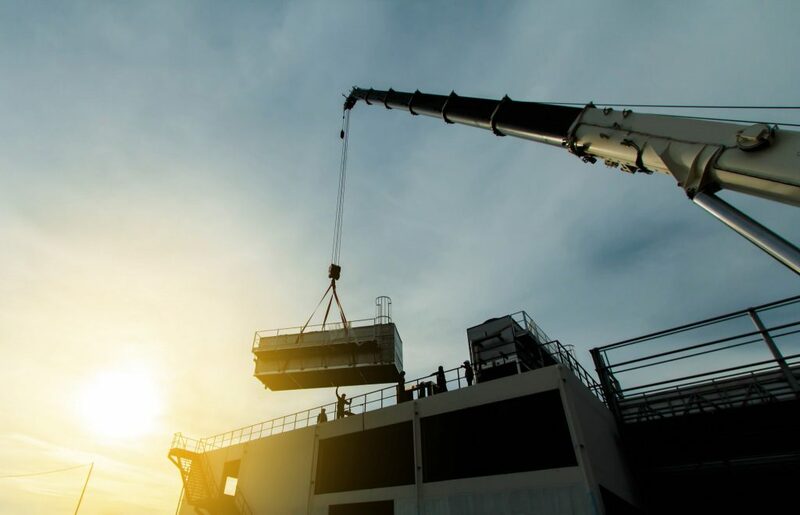 Providing mobile crane services is the backbone of Can Ridge. We have serviced many different industries, moving and lifting on job sites throughout the lower mainland and southern interior of BC. Our clients have a wide range of needs – we have moved everything from HVAC units to massive steel beams. With a fleet of cranes that includes both stiff and folding boom cranes, we always find a way to get the job done. The popularity of mobile cranes has dramatically risen over the past 20 years and will continue to do so into the future. We are discovering new uses for mobile lifting equipment every day! 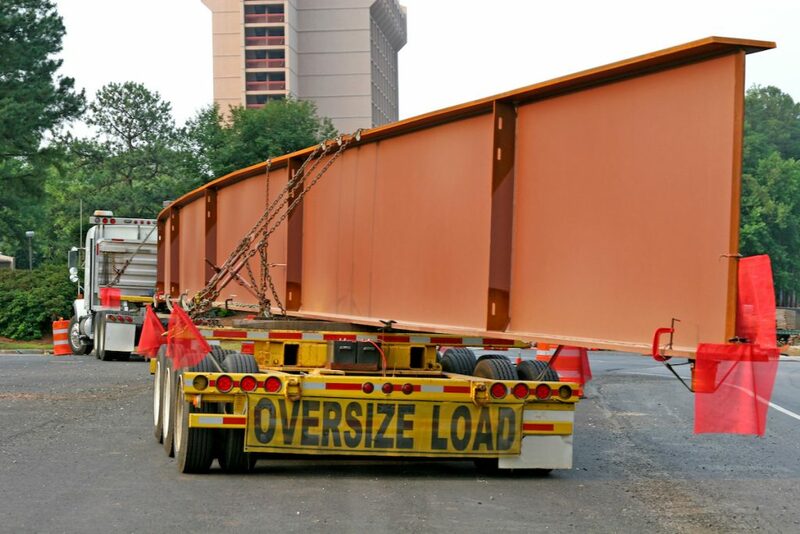 When a business needs to mobilize bulky or awkward materials over long distances, our transportation team steps up to the plate. Our fleet of flatbed trucks gets your assets safely from point A to point B, no matter the distance. Our team members have handled machinery, oversized concrete products, as well as specialized loads. Many companies underestimate the importance of logistics. 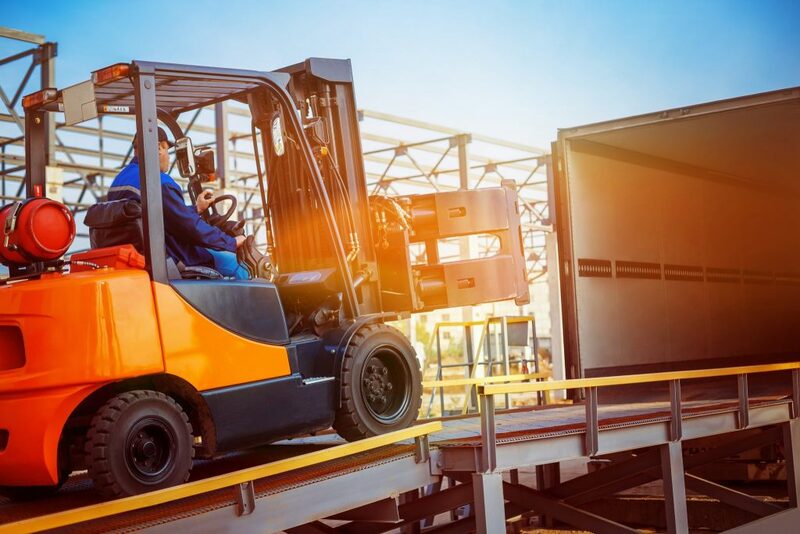 Whether you have manufactured goods or your business is waiting to receive assets, getting a truckload to the designated destination on time and intact is paramount. Can Ridge has a dedicated team that act as our local logistical experts, however, when required, we also have a strong carrier base that services most areas in North America. Our team takes care of all the details, start to finish, so you and your employees can focus on your business instead of tracking trucks. Our Logistics Division can be contacted at any time; LTL, TL or Hot Shot shipments, the Can Ridge Team is here to service your operation! Our Industrial Moving Division is the newest member of the Can Ridge family. Our industrial moving capabilities are vast- if we don’t have a cookie cutter solution for your businesses needs, we will find a way to customize our process to ensure nothing is left behind. Our team can move large pieces of industrial machinery from one location to another and even install the units at your new place of business if required. Turnkey plant moves, inventory control, millwright services, machine crating and rigging. Moving industrial products and assets from one location to another is a stressful time for any business owner. Let us worry about the heavy lifting so you can concentrate on the finer details. Preformed cement blocks and barriers is a complimentary division of Can Ridge. Our team always ensures we have a fully stocked inventory of Octa-Bloc’s and Verti Blocks for any retaining wall . Our clients enjoy partnering with Can Ridge for their block and barrier needs because we also have the tools to transport and place your blocks on site when required! Our team is extremely excited about the growth that we experienced in 2017 and we can’t wait to see what 2018 has in store for us. Whether you need help lifting building materials, you are relocating your entire factory, or you need dependable blocks to build a retaining wall, our Customer Service Team will be able to provide any further information or quotations that you may require! We look forward to lifting with you! Click HERE to reach our Customer Service Team now.